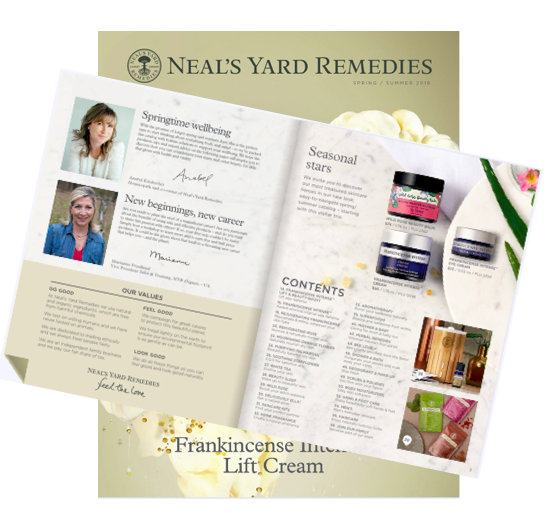 If you've been waiting for something special from Neal's Yard to join this wonderful organic company, this is it! It's a great way to be a part of NYR Organic, get plenty of products to try in this mini kit, and get a chance to be a consultant. You'll enjoy all the consultant benefits- 25% discount on all products, no monthly orders required, a free replicated website right away, and all the perks. There's nothing else you need to pay except for the price of this mini consultant kit (plus shipping and taxes). You can join and save 25% on all these wonderful organic products without being required to sell or build a business. TERMS: NYR Organic reserves the right to change/withdraw this offer without notice. This is a fantastic limited time special offer and unfortunately it will end August 31, 2018. Feel free to reach out to me if you have any questions. I'd love to help you get started. 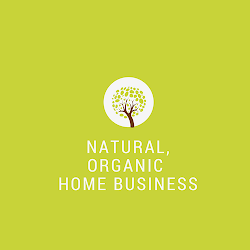 It's a really very fantastic way to be a part of NYR Organic, also get sufficiently of products to try in this mini kit, and get a chance to be a consultant. Thanks for informing us about it. This place is a gem in this wasteland of small bars. Came to venues in Chicago on a Saturday night around 9:30, not too crowded at that time. Ordered 2 beers and fries and the total was around $16. NYR Organic Summer Sale 30% Off & Free Shipping!